A CoD WW2 dab emote would be distasteful to the events the game is set within. I’m not going to go revealing the secrets of every online publication out there and how they know what to write and when, but let’s just say that, earlier tonight, I found people searching for something terrifying. No, it wasn’t the seven scariest PS4 games ever made, it was CoD WW2 dab. Cod WW2 dab better not be a thing like zebra skins on tanks in Battlefield 1. The idea of the CoD WW2 dab immediately got me thinking about how I can’t stand the funky skins that go on weapons and vehicles in Battlefield 1. The game is set during World War I, and it comes off a bit distasteful to me. The Battlefield 1 War Stories campaign is amazing and emotional and done right. The entire single player experience is thoughtful and tasteful. Then you dive into the multi-player and see vehicle skins that completely break immersion. 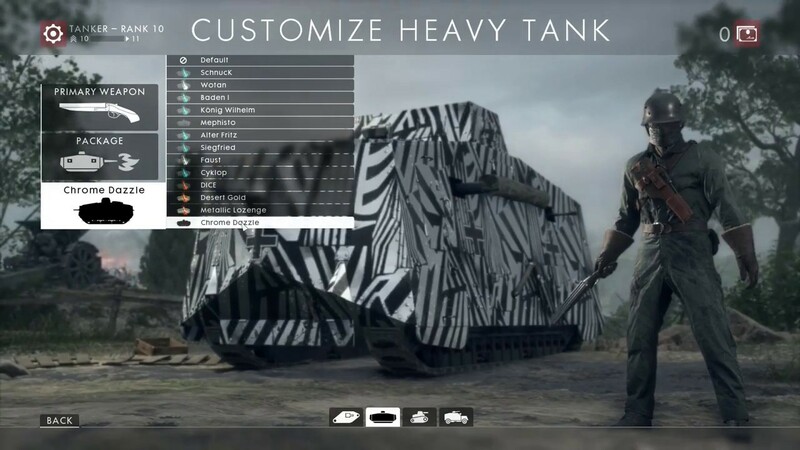 Why make a game about one of the greatest wars (it’s literally called The Great War) ever fought, which we pay tribute to across the world with days like Memorial Day and Remembrance Day, and then allow players to paint their in-game vehicles with a zebra skin pattern? Is that not like wearing a t-shirt and jeans to a formal event? Shouldn’t we treat something as historically significant as The Great War with a little more dignity than that? That’s why it bothers me to see people searching for CoD WW2 dab. Call of Duty has lost me a bit over the last few years with the settings and direction of the game. When I heard they were heading back to World War II, I instantly knew that I would give this game its fair shake. A part of me also hopes that Sledgehammer Games and Activision can view this as more than just a chance to make money. Hopefully they see an opportunity to take this game and the events that it’s set around seriously. Teach people about a war that helped shape the world we live in today. Perhaps I’m just old, but I still watch Band of Brothers all the way through once a year. The same goes for Saving Private Ryan. World War I and World War II are events that should be respected and taken seriously, not used to make a quick buck by appealing to the lowest common denominator. Hopefully CoD WW2 never gets a dab emote, or anything else remotely comparable.